Can you believe it? The holidays are almost here. It’s the season of giving! With all the exciting holiday celebrations approaching, it’s important for us to remember to be thankful for what we have and to give back to others to show our appreciation. On Veterans Day, we honor all the men and women who have served (and are serving) in the U.S. Armed Forces. 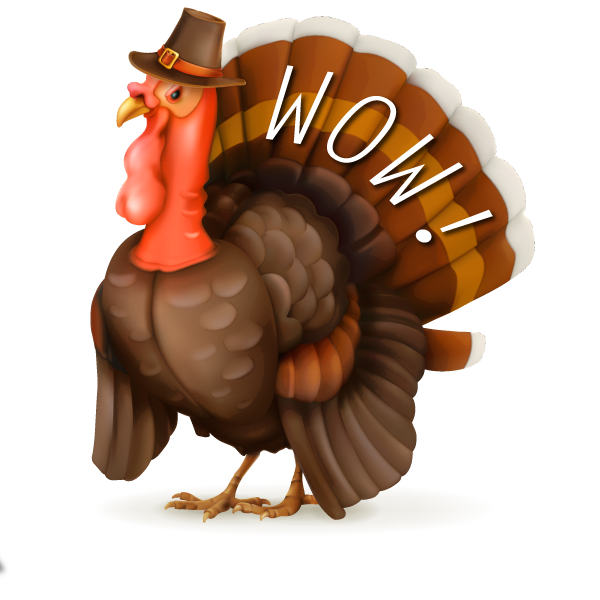 Thanksgiving Day is a celebration of giving thanks for all blessings and expressing love and gratitude to family members, loved ones and dear friends. 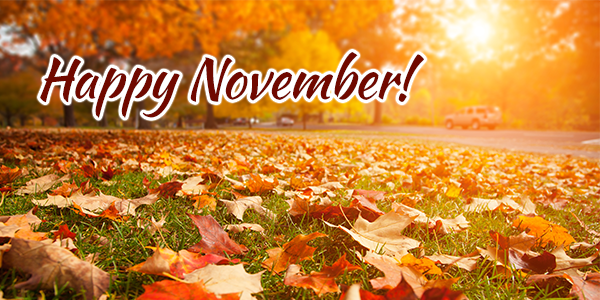 We are thankful for you and appreciate your business! 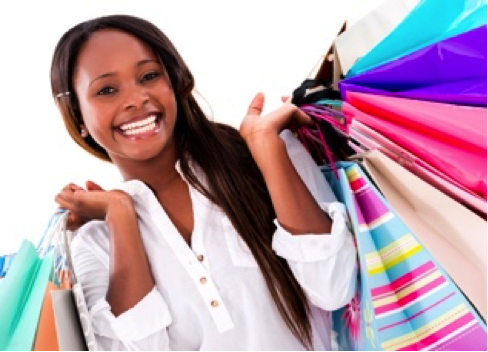 Are you ready to shop ’til you drop on one of the busiest shopping days of the year? 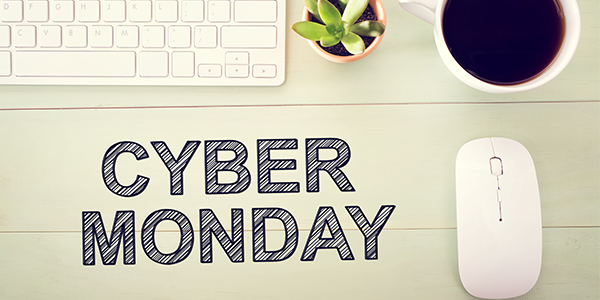 Check out the special Black Friday gift card promotions we have for you this month, as well as the Cyber Monday deals! You will receive another Black Friday Flash Sale email soon. This month, we’re donating a percentage of the proceeds to our favorite charity. 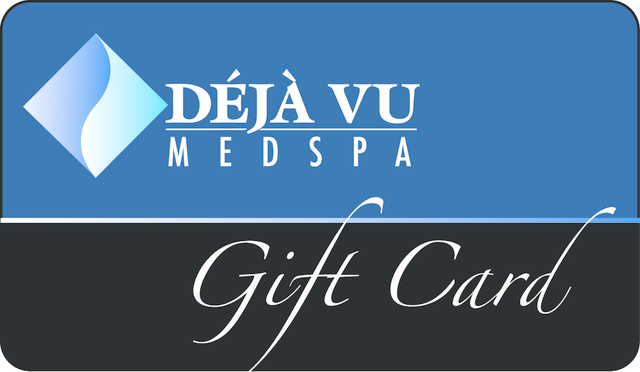 From all of us here at Déjà Vu Med Spa, we wish you a very Happy Thanksgiving! 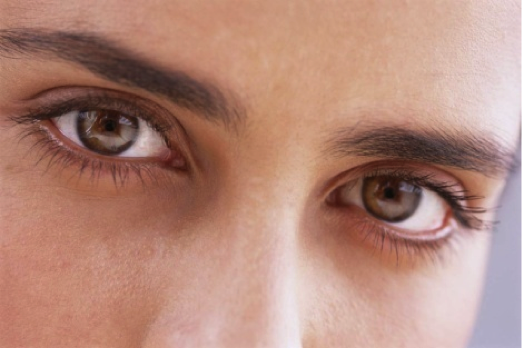 have more youthful skin under the eyes. and PRP to all attendees! 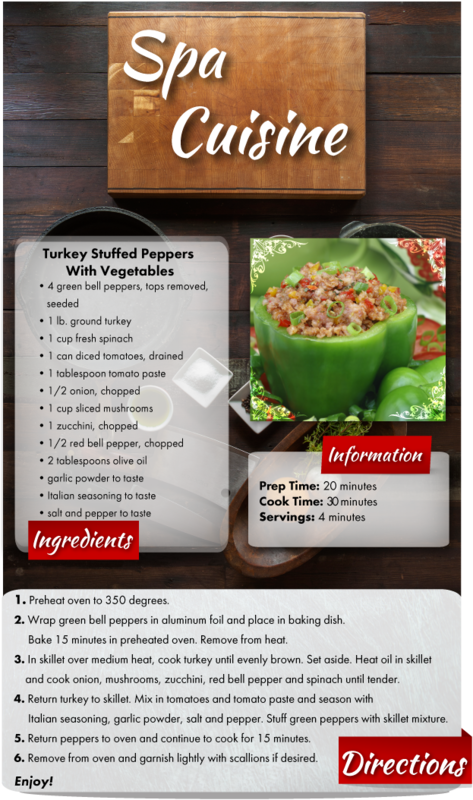 can get rid of that stubborn bulge! 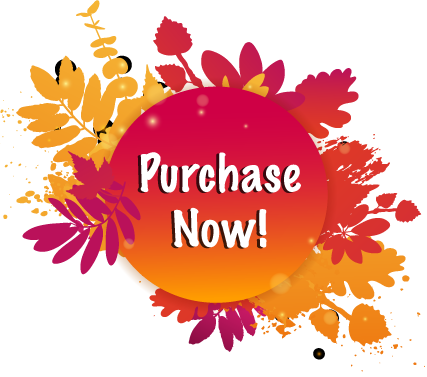 Special pricing available to attendees! Luxe Lashes Can Be Yours! 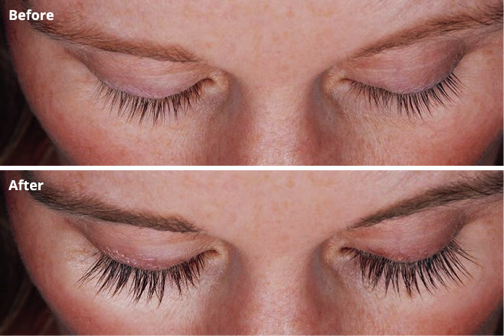 Get longer lashes for the holidays! 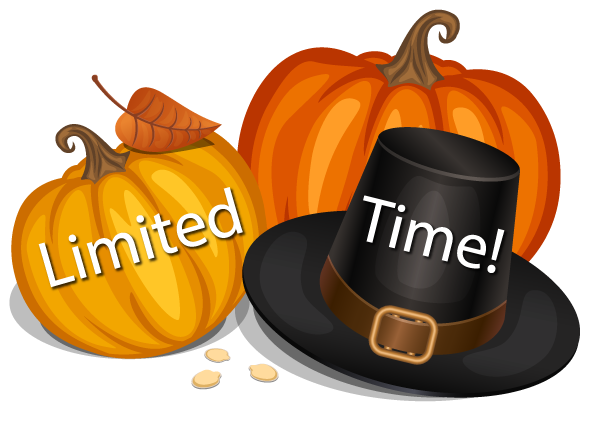 * Limit 2 per Brilliant Distinction account and includes a $20 BD Instant Rebate! Look Younger This Holiday Season! 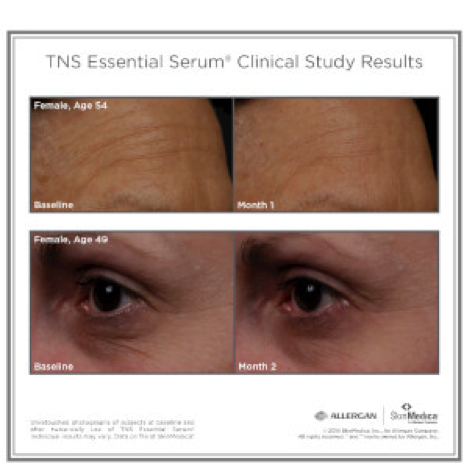 Reduce wrinkles with TNS Essential Serum! Purchase One (1) TNS Essential Serum and Get One 50% OFF and receive DOUBLE Brilliant Distinction Points! * Limit 2 per Brilliant Distinction account. Get A Little Lip Promo! Plump your pout with this special bundle! 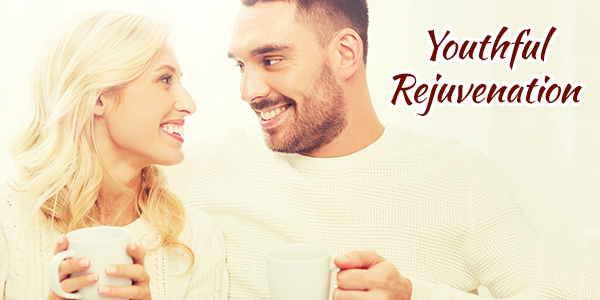 • 20 Units of Botox with $40 BD Rebate to use on your next visit! * Must have been more than 90 days since last Botox to buy promo. May upgrade to full syringe of Juvederm for an additional $200. 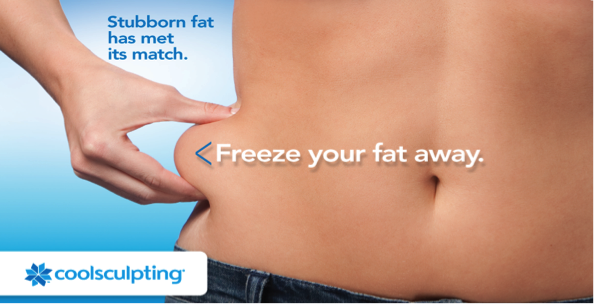 Get your body ready for all those holiday parties with Coolsculpting! 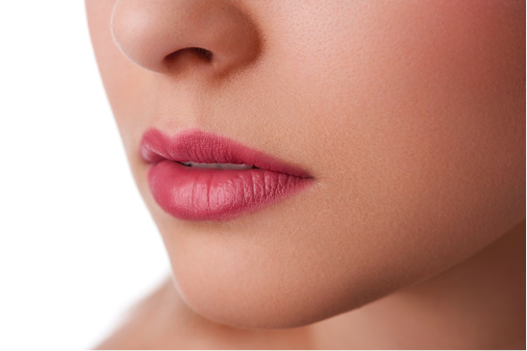 Kybella: $1,499 for 2 treatments PLUS receive 10 Units of Botox FREE! Black Friday & Small Business Saturday Gift Card Blowout! They are the most popular gift-giving idea. You don’t want to miss this! and receive Two (2) $25 Gift Cards = $50 FREE*! You can give these $25 Gift Cards to family members, friends, your child’s teachers, your mailman, anyone! 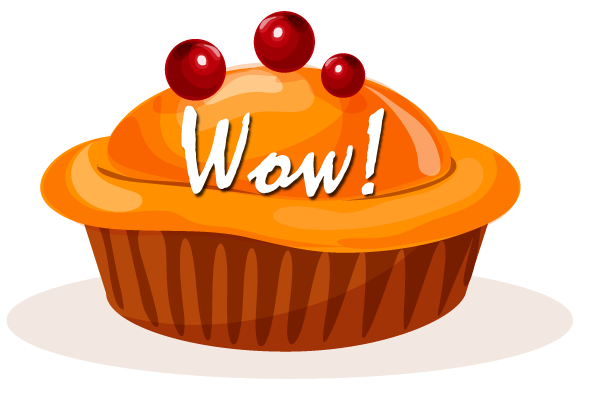 * Good on November 24th and 25th only! Restrictions apply. Watch for the Black Friday special email coming soon! ﻿When you purchase a $100 Gift Card online, you will receive a $25 Gift Card *! * It will be processed in office and available for pickup on Tuesday. Restrictions apply. Allergan, the company that produces Kybella, states that 79 percent of patients who have this treatment are very satisfied with the results 12 weeks after their final treatment. 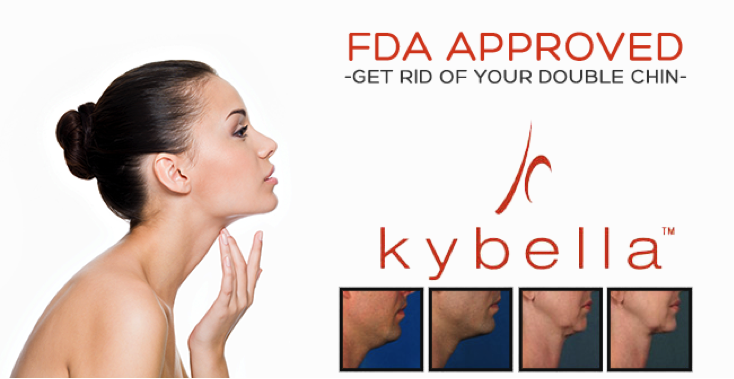 Kybella is injected into the area beneath the chin and is targeted at destroying submental fat cells. Deoxycholic acid is the active ingredient that is identical to the deoxycholic acid in our bodies that breaks down and absorbs dietary fat. It’s administered as a series of injections, up to 50 injections per treatment, depending on how much submental fat there is. Most patients need two to four treatments spaced at one-month intervals. The most common side effects of the treatment include swelling, bruising, numbness, pain, redness and hard areas forming in the treatment area. It is important that you discuss this procedure thoroughly with Jen, as there are some risks involved. Serious risks area rare and not permanent. Kybella is only approved for treatment of fat in the “double chin” area currently but can be used in other areas off label.